Transformation in higher education must go beyond the demographically proportional representation of teaching staff and students – it must also focus on issues such as curriculums, institutional funding and student housing, Higher Education Minister Blade Nzimande said at a press conference Tuesday. Nzimande condemned vandalism by protesting students. Students at the University of KwaZulu-Natal’s Westville campus last week barricaded roads and burned cars, calling for more funding for students. And it was reported yesterday that students at Tshwane University of Technology’s main campus were protesting about the allocation of bursaries by the National Student Financial Aid Scheme. 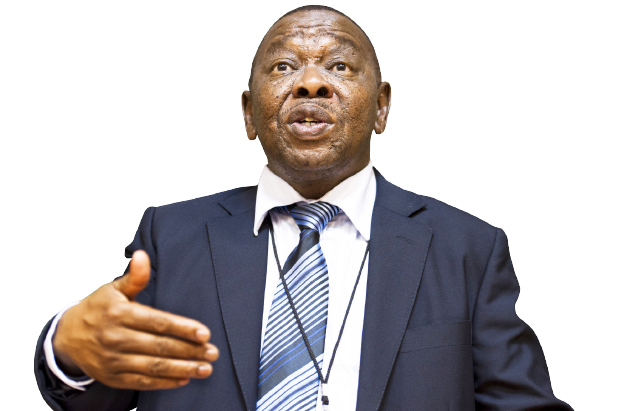 Nzimande has convened a summit for next month at which the transformation of tertiary education will be discussed. 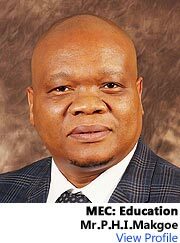 He has proposed that higher education be free to disadvantaged students. 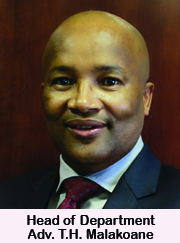 He said: “(The government is) committed to free higher education for the poor who are deserving to get it. Nzimande said the summit would develop a vision of what “universities should look like today and in the future”.